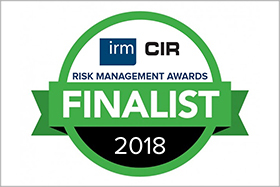 In association with CIR magazine, the Institute of Risk Management (IRM) annual Risk Management Awards recognize individuals, organizations and teams that have significantly added to the understanding and practice of risk management. CustomerXPs is shortlisted for the 2018 Risk Management Awards. Infographic: CDD – What, Why & How? 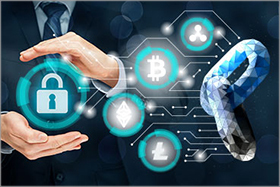 FinCEN rules to strengthen Customer Due Diligence requirements contain explicit requirements + a new requirement to verify the identity of beneficial owners. 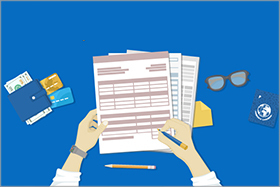 What do these new compliance requirements mean for banks? 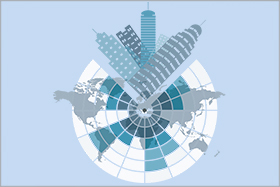 The 10th edition of the Association of Certified Fraud Examiner’s global study features 2690 real cases of occupational fraud, data from 125 countries, includes 23 major industry categories and explores the costs, schemes, victims and perpetrators. While Anti-Money Laundering laws and mechanisms prevent money obtained illegitimately from entering the formal economy, it is a constant battle between the launderer and the regulator. As the financial ecosystem keeps evolving with new products, instruments and processes so do the potential for misuse of these avenues for laundering.